Middle school computer teachers have their hands full teaching Microsoft Word, Google Sheets, and more to hundreds of students every marking period. 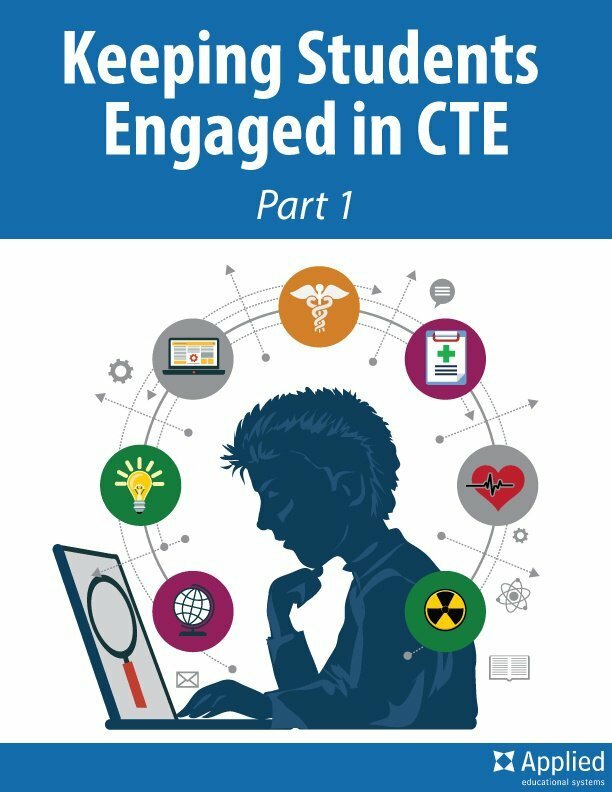 CTE health science courses are quickly moving into middle schools. As a result, there’s a growing need for middle school health science instructional materials. Middle school computer teachers need ways to teach students to use Microsoft PowerPoint. But where can you start? Knowing medical terms is crucial for success in the health care workplace. Because of this, you need to be sure your students have those terms down pat! While you could stick with in-class lectures and flashcards for memorizing, that’s not always the best way for your students to learn (and retain) information. With something as critical as medical terminology, you can do more! That’s why you it’s a great idea to add medical terminology activities to your curriculum. But where do you start? With social networks dominating your students’ personal lives, it’s becoming more important for you to address social media in the classroom.